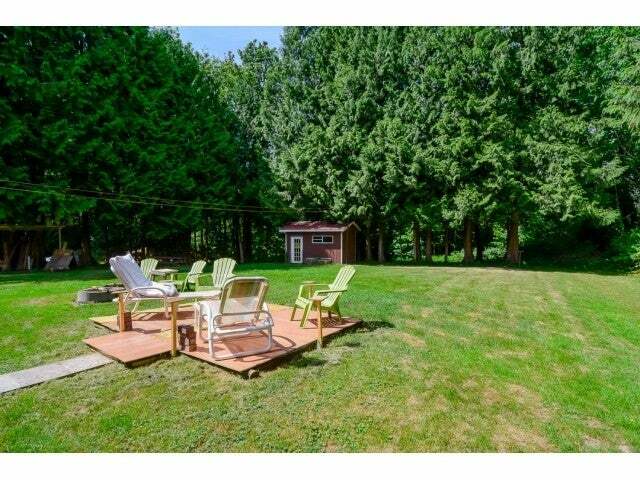 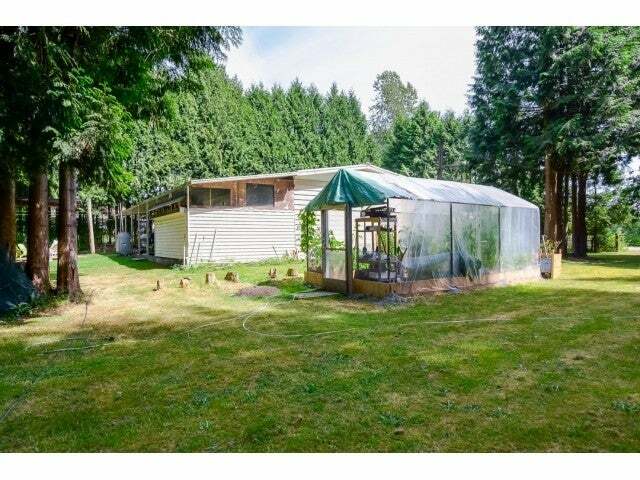 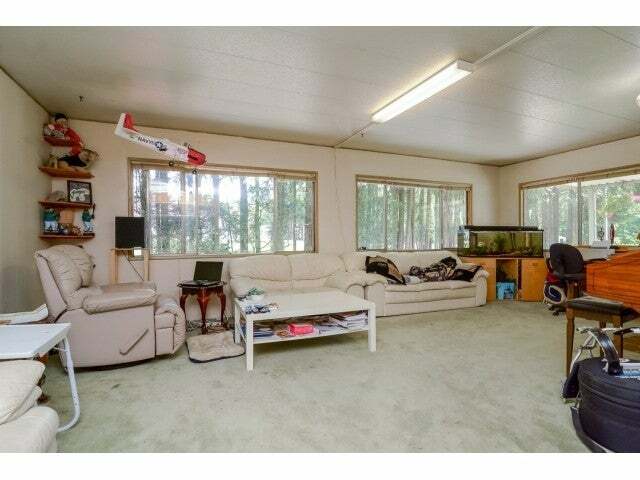 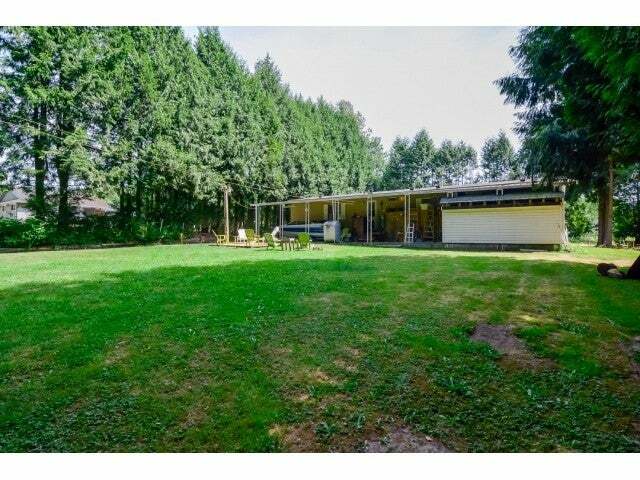 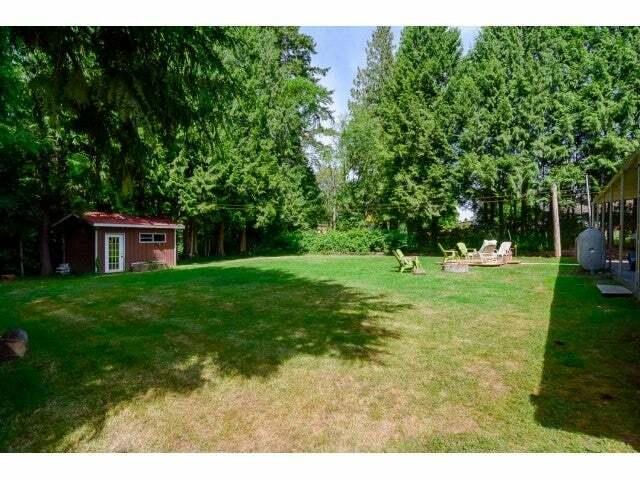 Very affordable acreage on city water and private no thru street with lots of parking, and very private back yard. 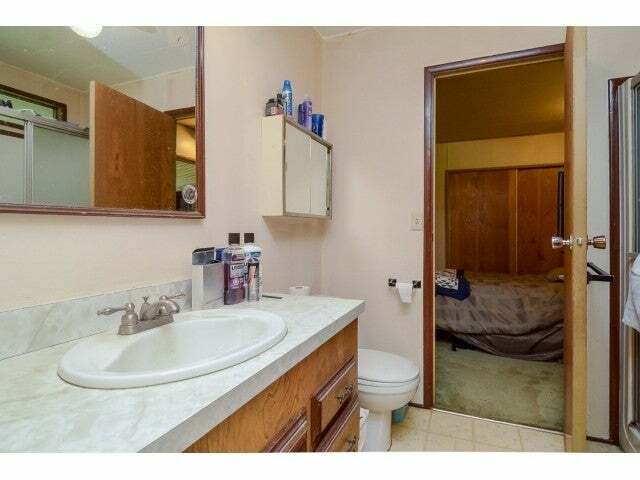 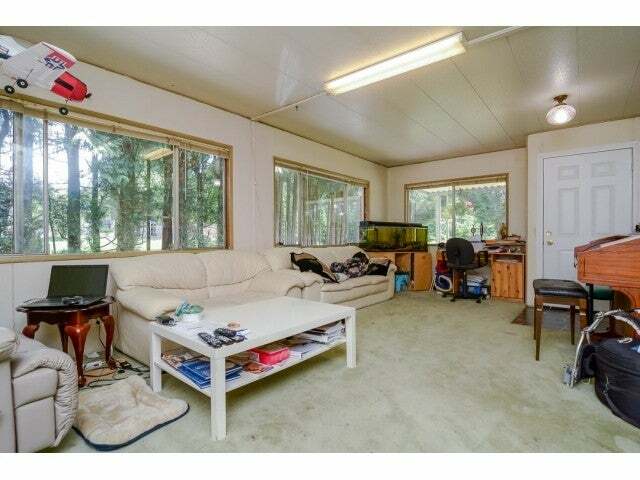 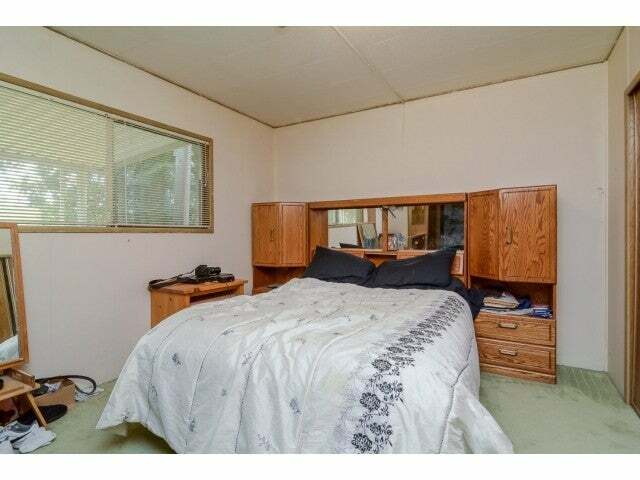 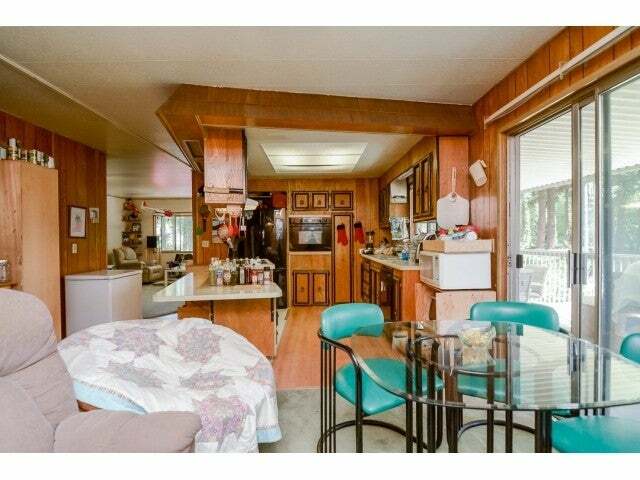 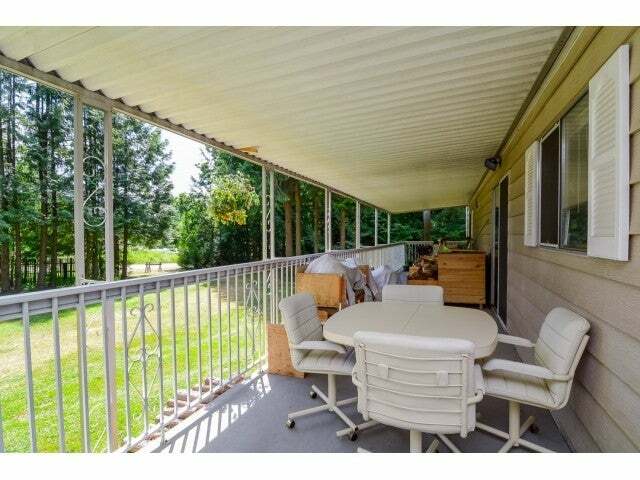 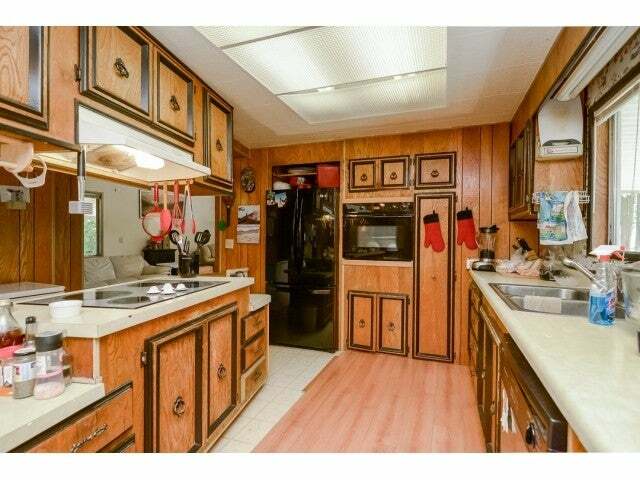 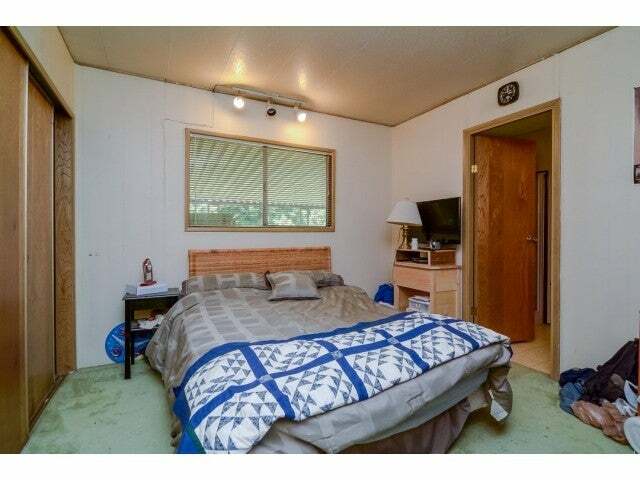 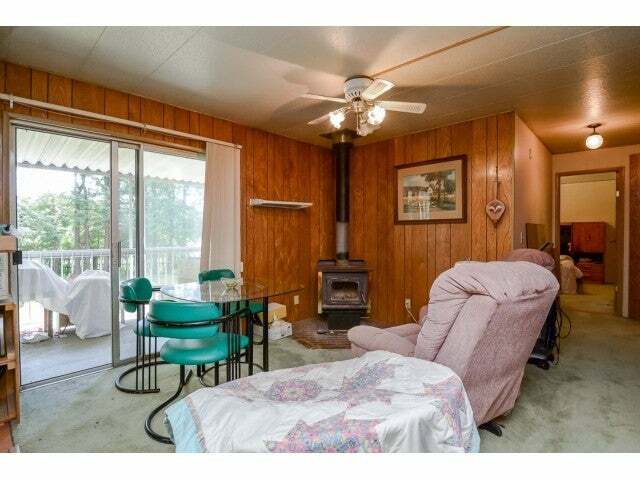 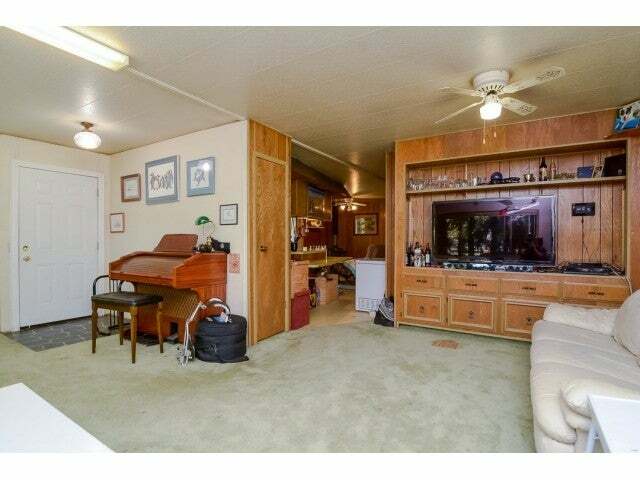 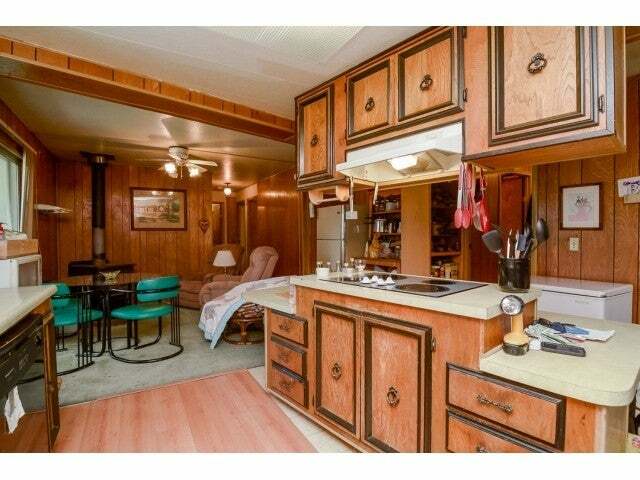 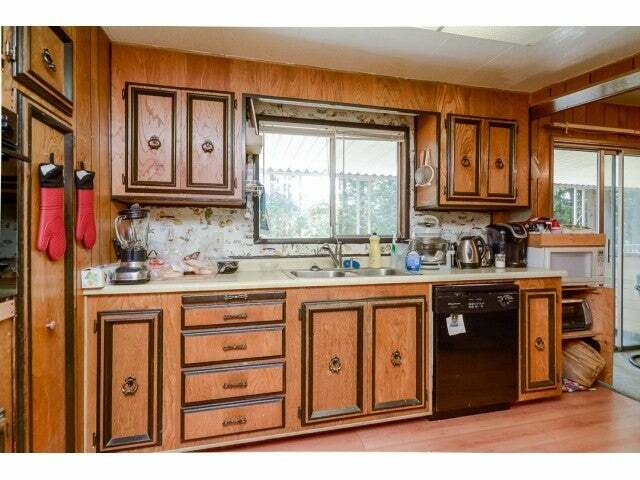 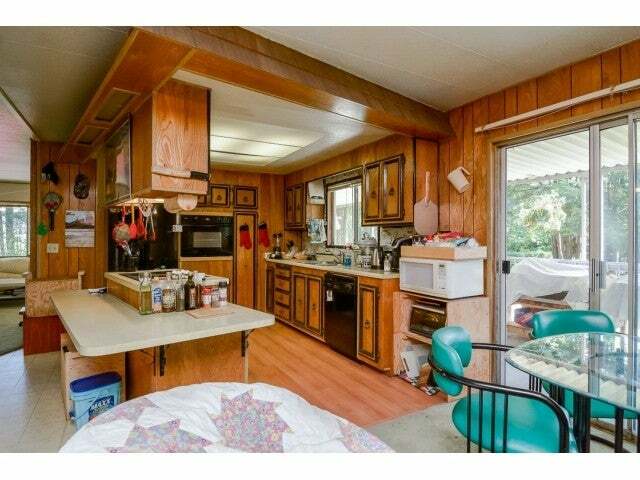 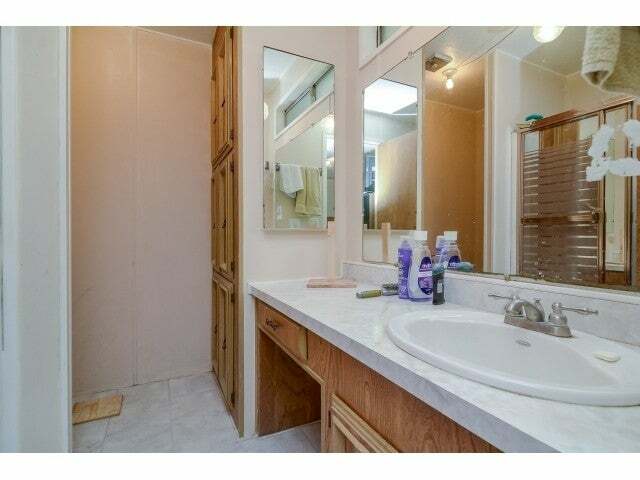 3 bed 2 bath double wide with extensive covered patio and lots of secured storage. 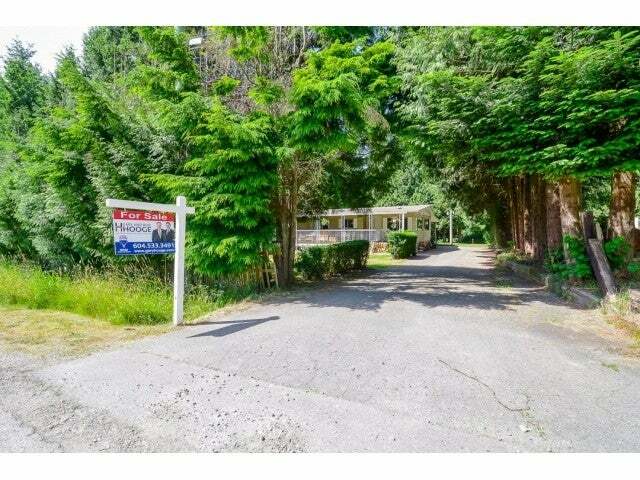 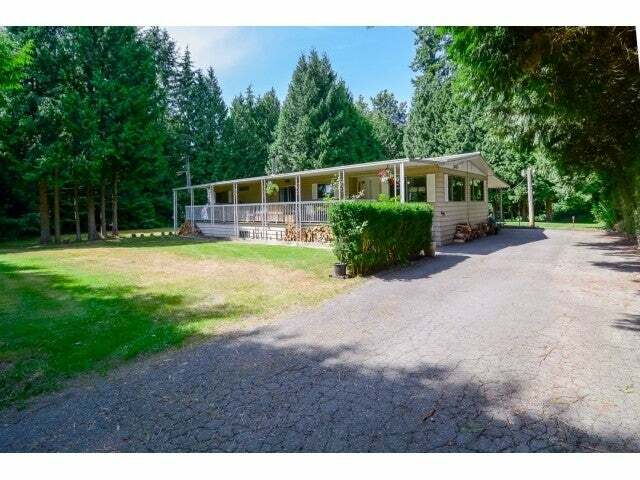 This is a great starter home, rental or building lot, don't miss out!